Engaging students is one of the toughest challenges teachers face. 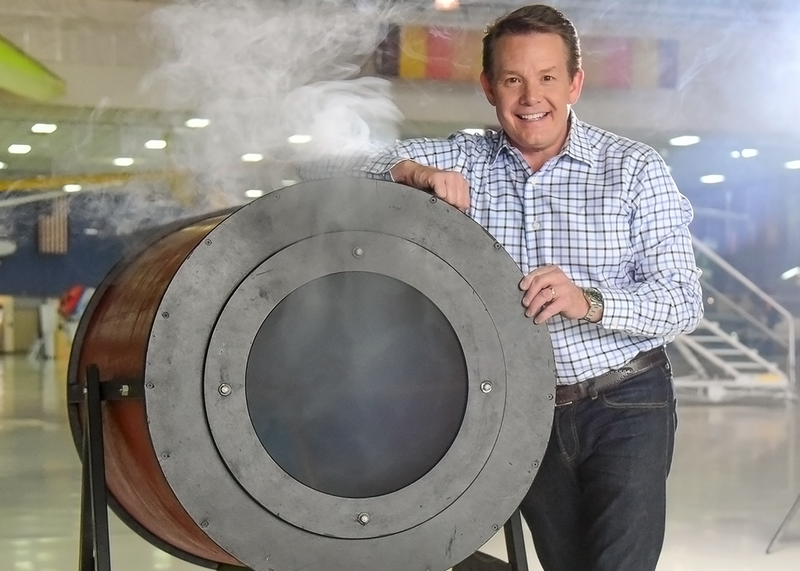 There’s no one solution, but if anyone can help its Steve Spangler, science teacher turned STEM ambassador known for teaching millions how to turn an ordinary bottle of soda into an eruption of fun! Learn how using a combination of physical and digital tools can turn a day of classwork into an interactive learning experience to capture students’ attention, inspire curiosity and fascination, and unlock a passion for learning.